plus £500 spending money! Follow these simple steps to enter. Take a photo or film yourself doing something ‘Wild’ and challenge a friend. 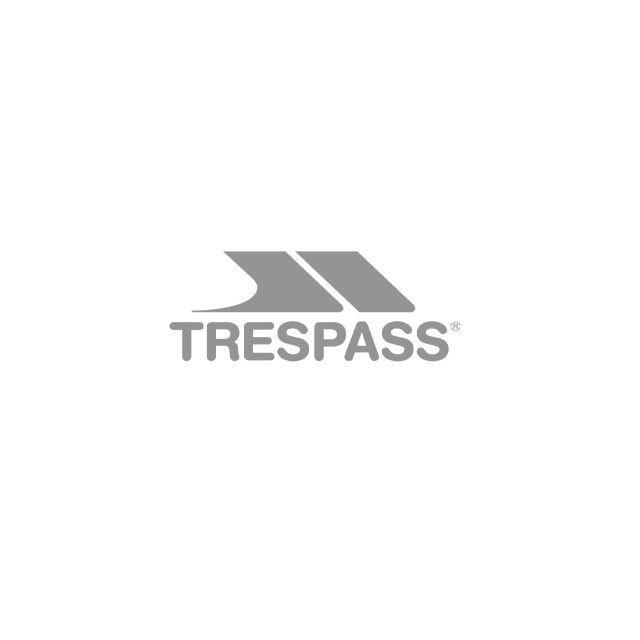 Follow Trespass (@trespass) on Instagram for your entry to be considered valid. That’s it - good luck!